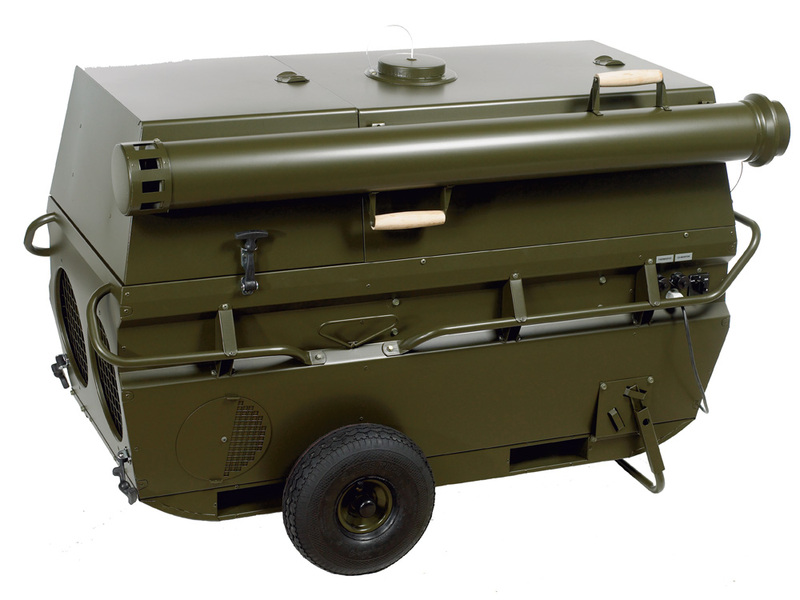 The warm air heater VA-M40MKII is a mobile 38-kW unit primarily developed to provide heating in temporary or transportable buildings or tents. The VA-M40MKII operates according to the indirect fired principle meaning that the supply airstream is heated separately from the combustion chamber. This way, the tent is heated with clean air free from combustion products or fumes. For more information visit Zoe INTL website.